Ever since its inception in 2008 this program was described as being the next big rock star of the online networking world. 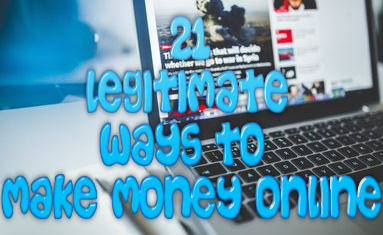 As it claims, this program is able to give you the real secret of promoting your site to the #1 spot in the search engines by teaching you about the laws of marketing attraction. However, as many other programs out there this program is not realistic about how long it will take to reach success. From the online world that I am from, it takes a lot of hard work and dedication in order to be successful. -There is a ton of information given about marketing in general and many of the techniques taught can not be found anywhere other than this program. -There are no false claims given . -There are many free webinars that you can attend weekly to receive the most up-to-date information as possible. -There are many contests held which help to keep members motivated throughout the learning process. -There is a special Member of The Month title given every month to showcase a members hard work and dedication to the program. -The program itself is way overpriced. -There are a lot of complaints online claiming that this program is a scam. -The website itself is not kept up to current events. -You are pretty much forced into promoting My Lead System Pro in order to earn some money. -Much of the training that is covered within the program focuses on marketing strategies that cost money in order to use. This program is meant to help anybody who wishes to earn some extra money online to do so. However, the amount of information that you will encounter can be very overwhelming to the point that people who have marketing experience may have difficulty absorbing all of the information that is given. This program is literally packed with training. There is so much in fact that many people find themselves feeling overwhelmed at times. The training includes: weekly webinars, many video presentations, easy-to-follow tutorials and more. This is one of the few programs out there today that actually focuses on supporting its many members. 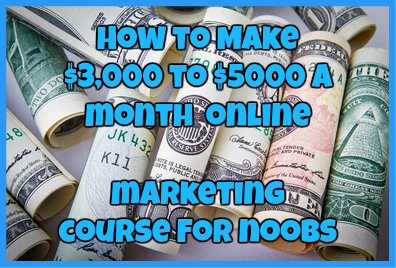 Other than the normal customer services routes that you can expect from many money making online opportunity programs members can expect to connect with other members and learn from these successful members throughout the process. Many people have come to me and asked me how much does the My Lead System Pro cost exactly? Well, to answer this question I will need to get into the exact pricing structure in greater detail. 1. My Lead System Pro Academy Membership-starts at a $2, 3 day trial and then will cost $19.97 every month after. 2. My Lead System Pro Gold Membership-starts at a 2 week trail for $9.95 and then will cost $49.97 every month after. 3. My Lead System Pro Platinum Membership-$2 trial and then will cost $99 per month after that. 4. My Lead System Pro Mastery Membership-$149 every month or $1, 499.97 every year. Just like other MLM systems out there, My Lead System Pro does a poor job of helping you to earn some extra cash online. The people who are making money with this program are those that are already at the top of the pyramid, not the people who try to make money with them the moment they sign up. There are too many people getting ripped off from this program and in my honest opinion it is not the best program out there. I would stay from this program at all costs. Scam: Stay Away From This Product! Have you been ripped off from My Lead System Pro? Do you have your own opinion about this program? If so, please do not hesitate to leave me a detailed comment below.